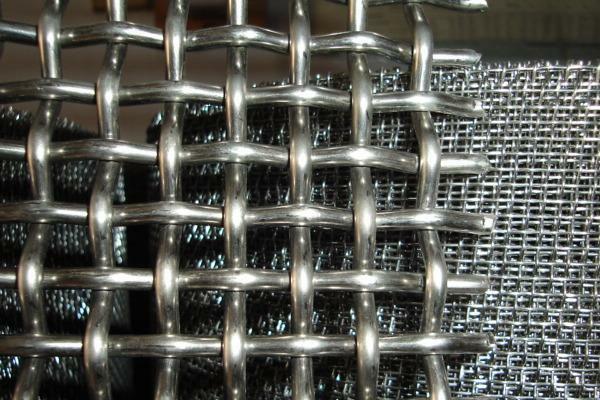 Crimped wire mesh details Material stainless steel wire 301 302 304 316 316L 320 2520 Galvanized iron wire black wire ECT. Process After first rolling two-way wavebending ocked bending, flat-topped cured two-way bending on-way wavebending rectangular mesh weaving, mesh has woven solid durable mesh uniform characteristics. Hook 60-180 degree, C hook available. Looking for ideal Crimped Wire Mesh Manufacturer & supplier ? We have a wide selection at great prices to help you get creative. 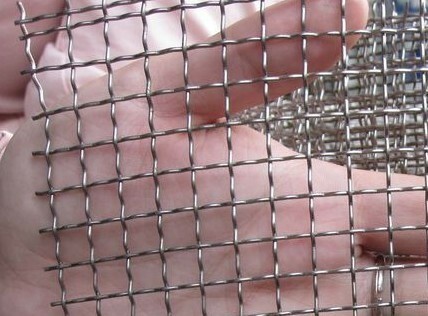 All the 304 Crimped Wire Mesh are quality guaranteed. We are China Origin Factory of Crimped Wire Mesh Roll. If you have any question, please feel free to contact us.